Count the number of petals on flowers, record the data collected, and add to a class graph. Students find the flowers in the images, count the number of petals on several of the flowers (e.g. 5), and record the numbers. 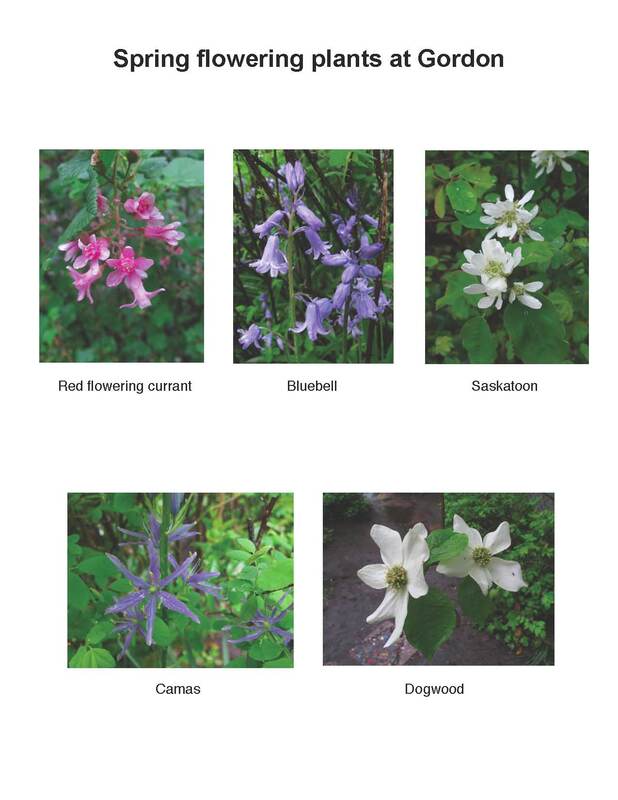 Students can add their numbers to a class chart, to see how there is a common number of petals for each type of flower, but there is also some variability.